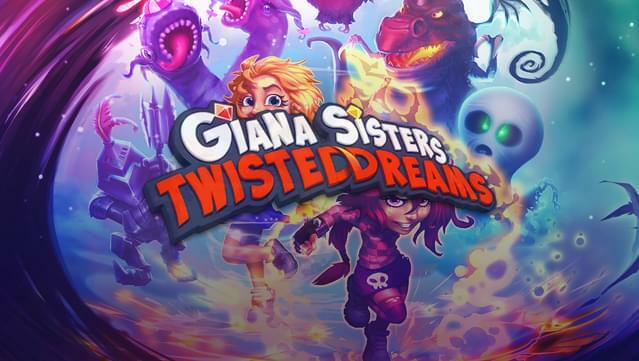 Giana Sisters: Twisted Dreams now includes Dream Rush, a multiplayer arena racing mode that pits up to four players against each other in local PvP, speed-running in an effort to push each other off the screen with the help of boosters and power-ups. 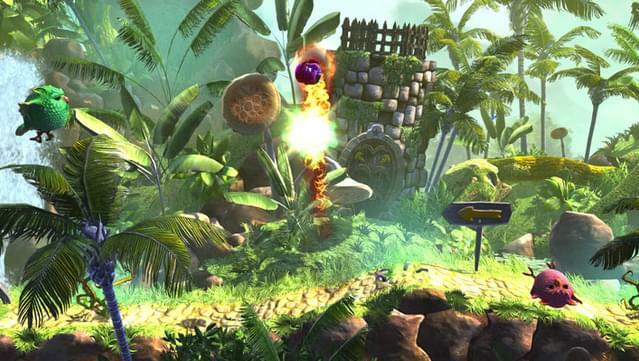 Smash through all obstacles! 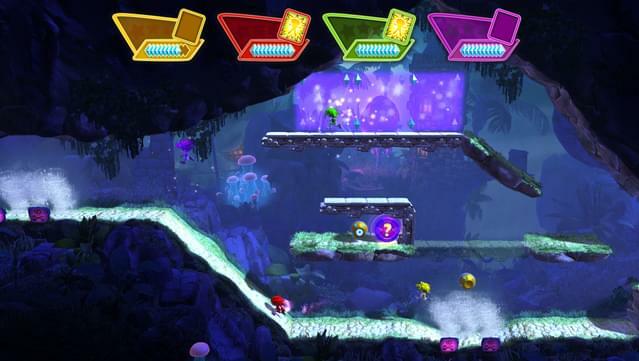 Run, dash, jump, head bonk, fire cannonballs and barrages of bullets onto your opponents. 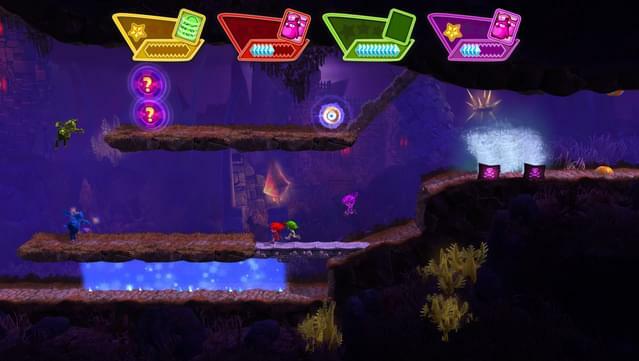 Switch the level layout on the fly as you rush through dreamgates. 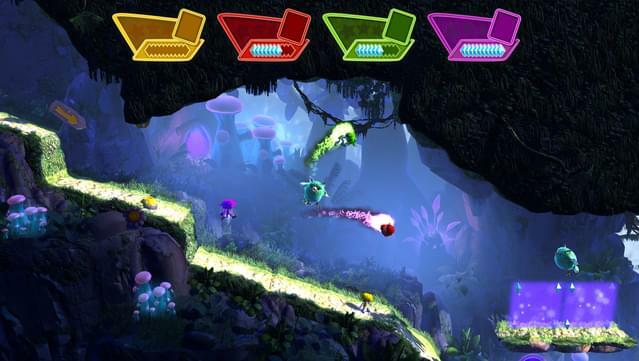 Collect gems to fill your speed booster and use your power-ups to knock out the other players! 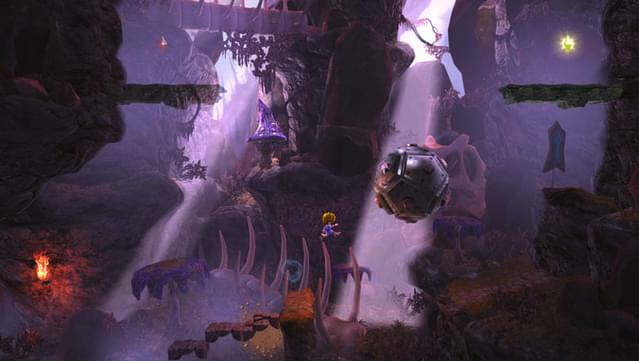 Delving deep into forgotten dreams, a teenage Giana seeks her lost sister. 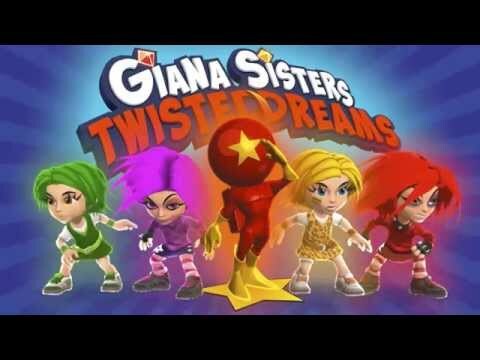 As the dreams shift, so does Giana’s mood, altering her powers. 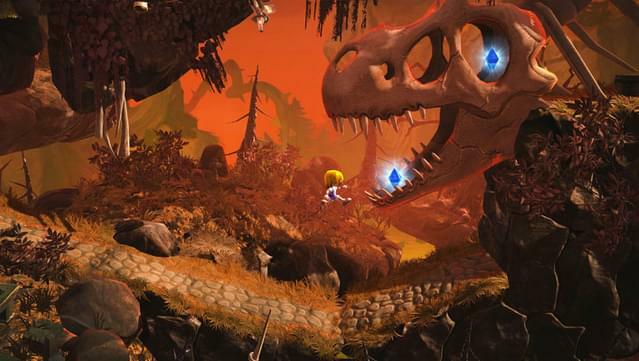 The cartoonish nightmares of her childhood amuse her now, and she mocks them, lightly twirling over ghosts and demons. 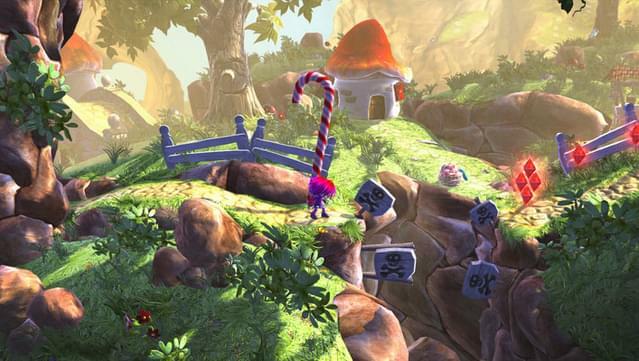 On the other hand, the bright lollipop dreams she used to love so much annoy her to no end, making her want to smash things, be it a brick wall or a fuzzy little bunny. 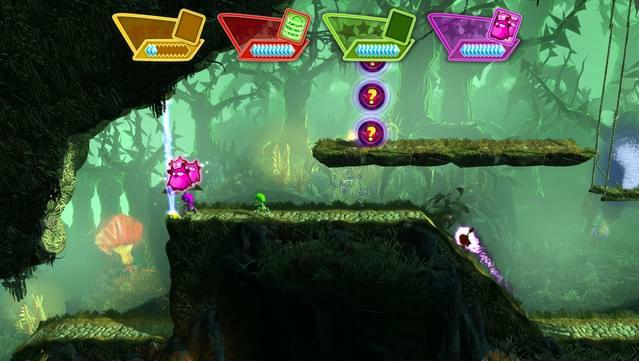 Use your skills, speed and brains to twist Giana’s dreams to your advantage and defeat the bosses that guard each realm! 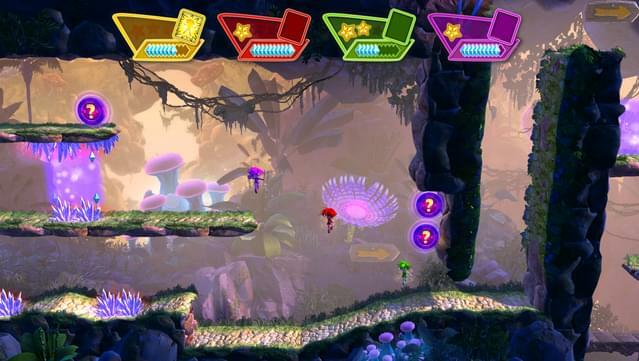 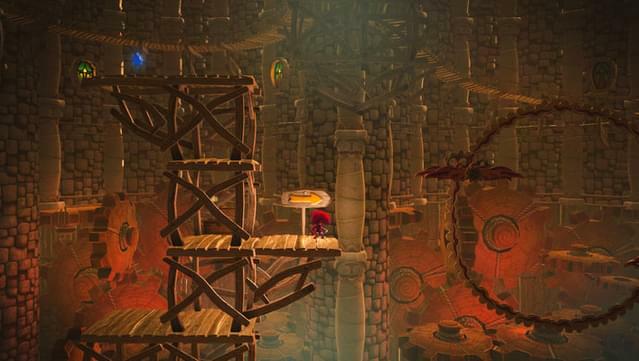 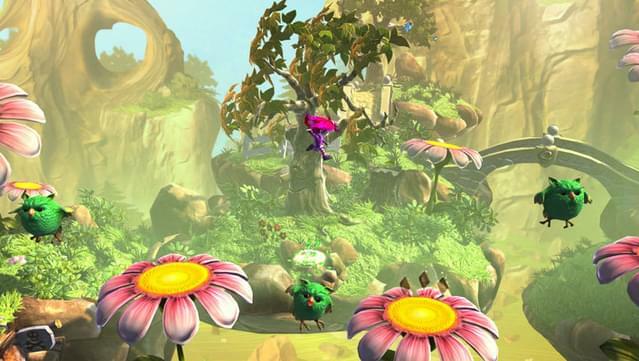 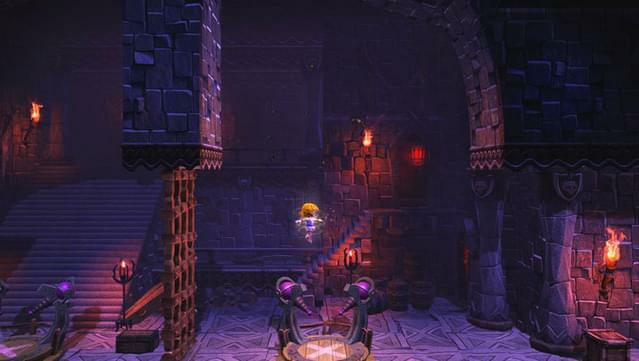 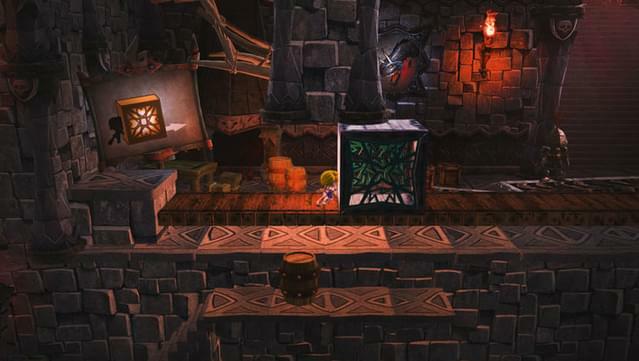 Giana Sisters: Twisted Dreams is a platformer with dual personas: one cute and dainty and the other punky and cynical. 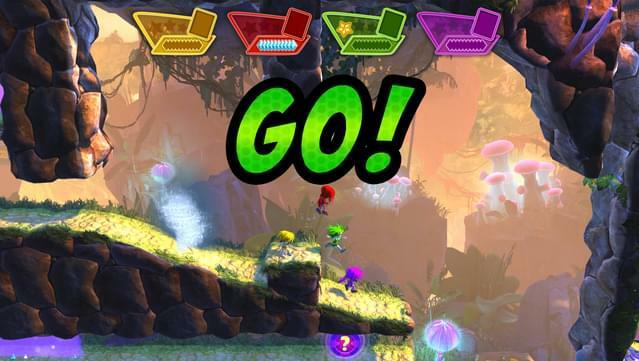 Twirl your way over obstacles or dash ‘n’ bash your way through them. 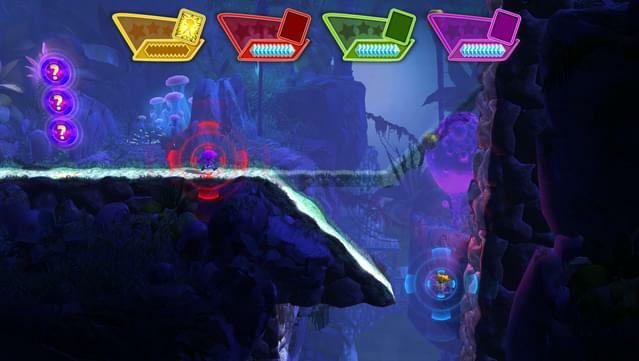 Fight bosses of gigantic proportions to the tune of a dual-sided retro/metal soundtrack! 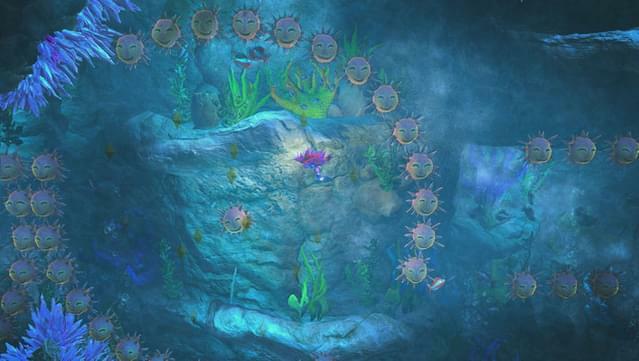 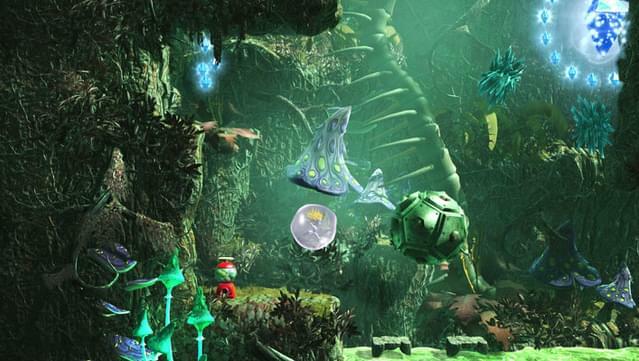 A dual world that morphs at your command, affecting gameplay, graphics and music. 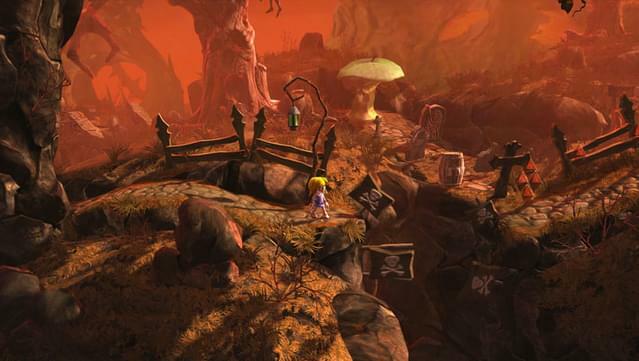 Features a two-sided retro/metal soundtrack by Chris Huelsbeck and Machinae Supremacy. 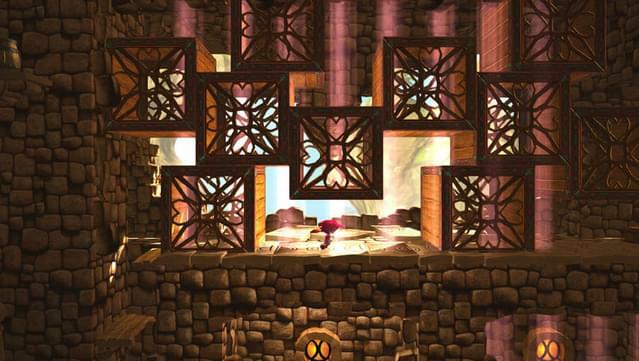 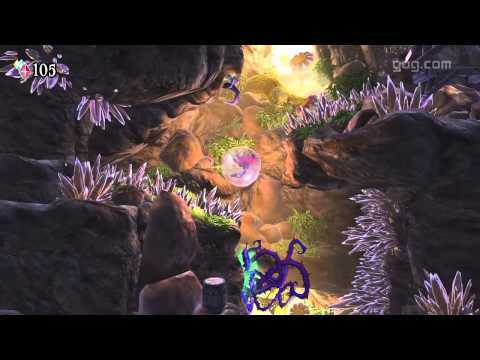 Challenging yet fair platforming with tight controls and fast-paced gameplay.